Thank you! You all were great guests and you're welcome any time! You're welcome to return, thanks for being great guests! 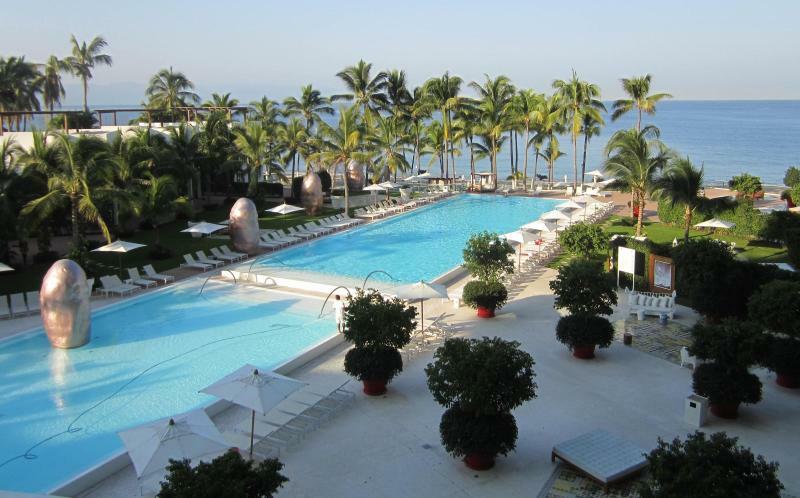 "A superior beachfront condo in Puerto Vallarta"
Icon Vallarta truly feels like like paradise. Margit’s place was comfortable and felt authentic while upscale. The views were absolutely stunning—you should see the sunset from the balcony. I hope to return in 2018. Thank you, Luke! I also hope you'll return in 2018 and look forward having you. Mi casa es tu casa! 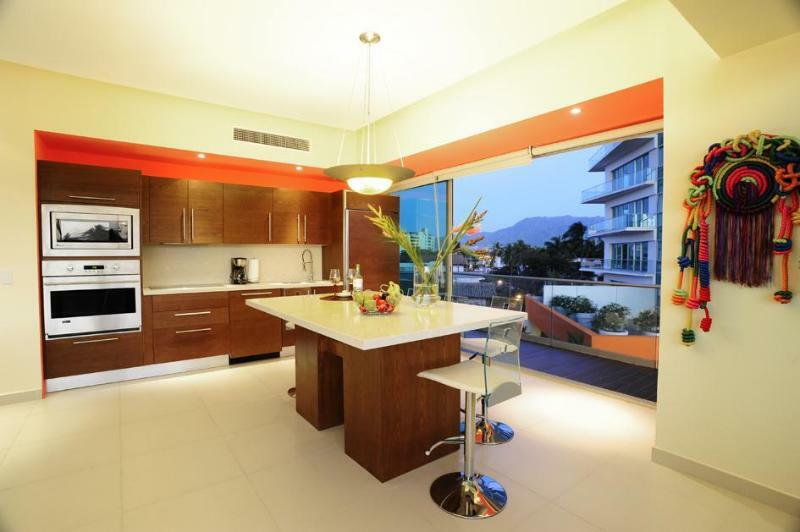 The Philippe Starck Puerto Vallarta condo development is located on the beach in the North Hotel Zone, just 10 minutes cab ride from the airport. Located next door is the Hilton Hotel. It is 10 minute cab ride to the centre of the old town of Puerto Vallarta. A parking spot is available. 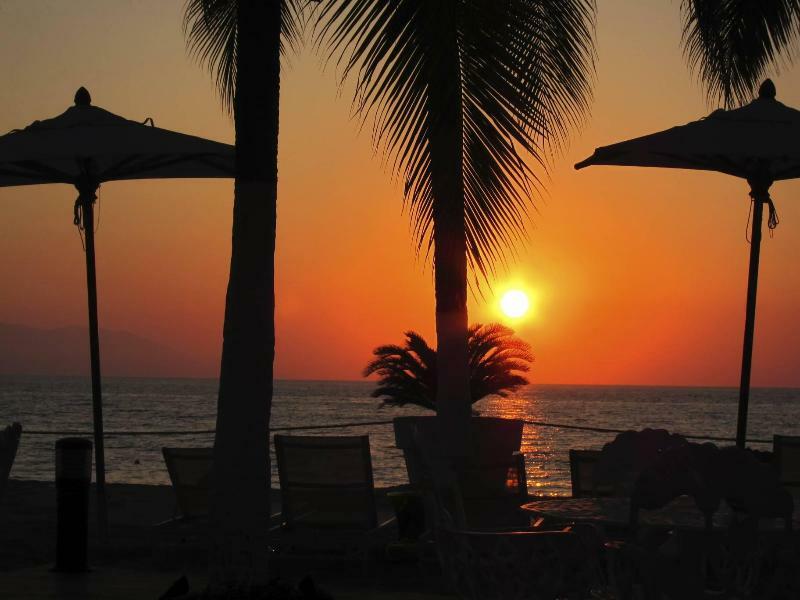 We are located on Banderas Bay which is know for dolphin & whale watching. 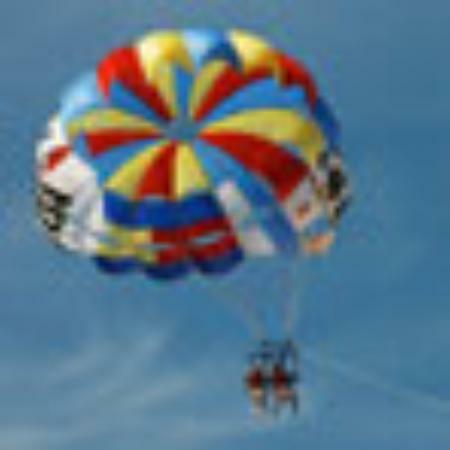 There is also excellent deep sea fishing, swimming and snorkelling.